Schooling? Education? Something that’s a given for many is quite a privilege in India for children and youth. The enrolment rate is terribly low. Only two thirds of all children between six and ten are going to school. So many children are from poor circumstances and don’t have enough money to pay for tuition. They often have to help their parents doing hard physical work on the fields. There’s simply no time nor money for school and a proper education. The future of these children stays without any perspective. School and a good education are life determining factors since they lay the grounds for whether and what kind of future a person has, if he can develop it independently. 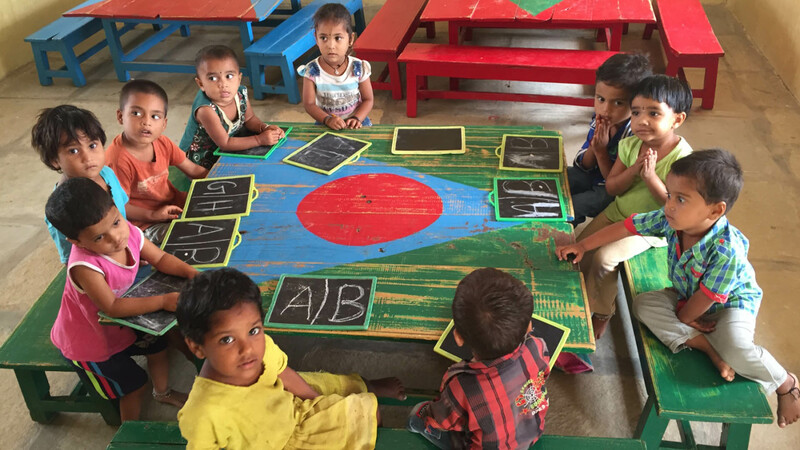 For this exact reason our partners in India are engaged actively in different ways to giving children and young people daycare, schools, and trainings centers. This way the children and youth have the chance to a better, independent and a future oriented life. EBM INTERNATIONAL supports a daycare for 30 children, three preschools for about 60 children, an English Medium School for 100 children and a computer school for 15 young people. There are two training centers where a total of 135 young people have the chance to get training in the fields of IT, electrical engineering, and engine technology as well as sewing. 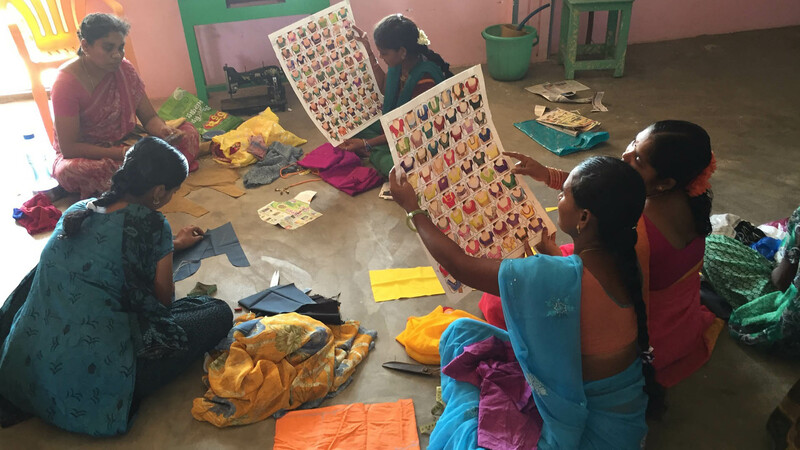 A proven method of our partners is the housing of 11 sewing schools in a few local churches. The church buildings are transformed into sewing schools where during the week 15 students are being taught by teachers. After graduating after a year of training they receive a sewing machine as a starting capital (they only have to pay one fourth of the price). This way they have a secure and independent start into their work life. Beside the school projects we also support young and talented people with scholarships.